Borna Gojo secured one of the four spots in the New York Open Wild Card Playoff this past weekend as he defeated Brooklyn’s Quinnton Vega 6-3, 7-6(3) in the Pre-Qualifying Tournament at SPORTIME Randall’s Island. Gojo, a White Plains native who plays for Wake Forest, was the draw’s top seed and demonstrated why as he won all of his matches in straight sets. The New York Open Wild Card playoff will run from Thursday, February 6 through Friday, February 8, and the winner will earn entry into the qualifying draw of the New York Open. Gary Kushnirovich, who played collegiately at St. John’s, won the first pre-qualifying tournament which took place at Hofstra University. The second was held at Centercourt Chatham, where Roy Smith of Baylor was victorious. 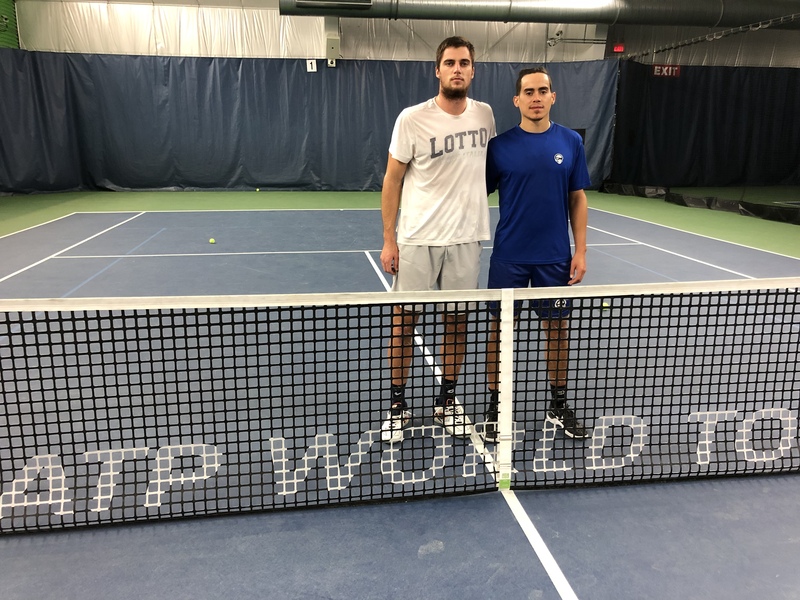 With Gojo, Kushnirovich and Smith having claimed the first three spots, the fourth and final pre-qualifying tournament will be held from Friday, January 25 through Sunday, January 27 at MatchPoint NYC in Brooklyn.